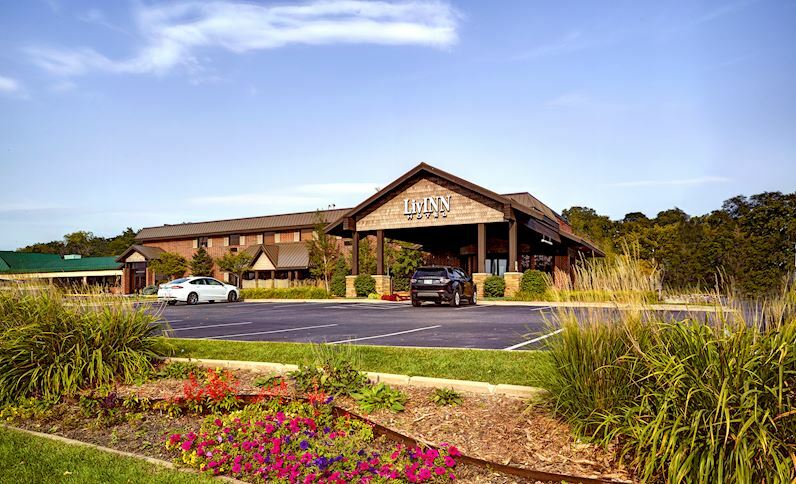 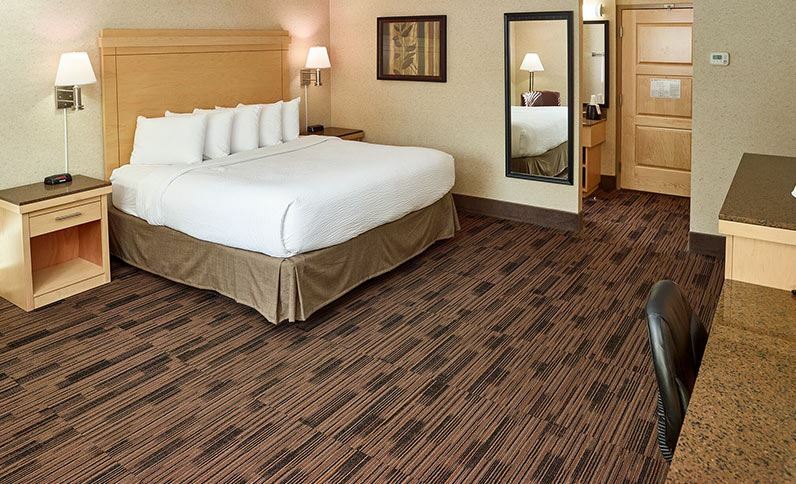 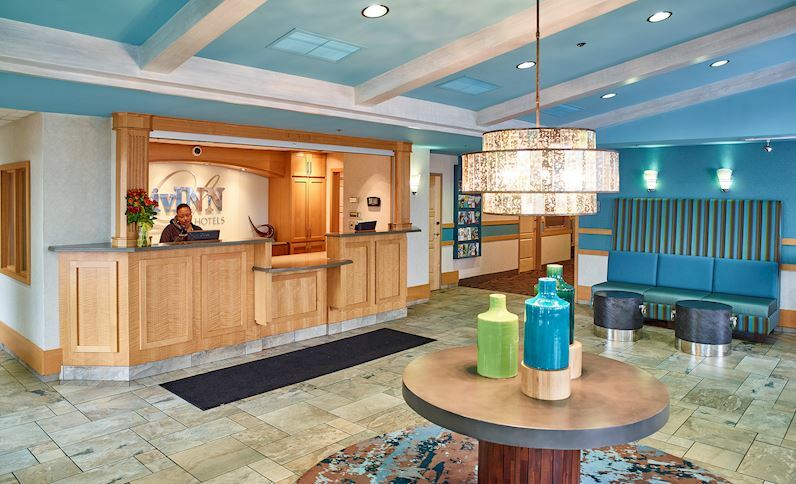 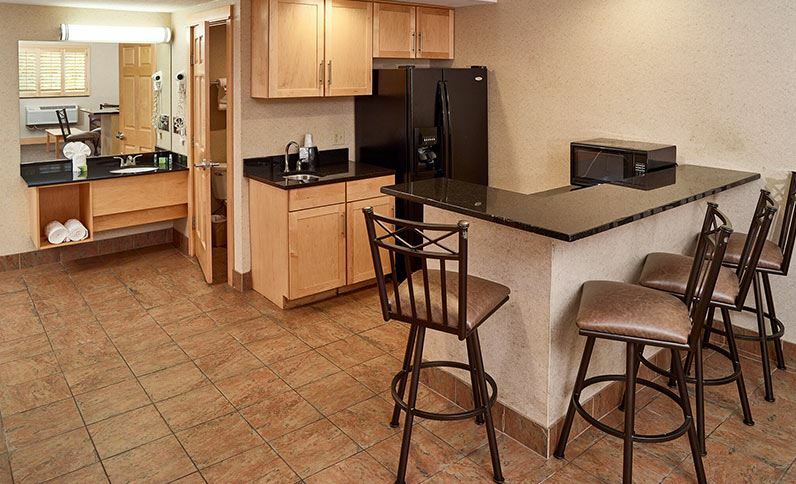 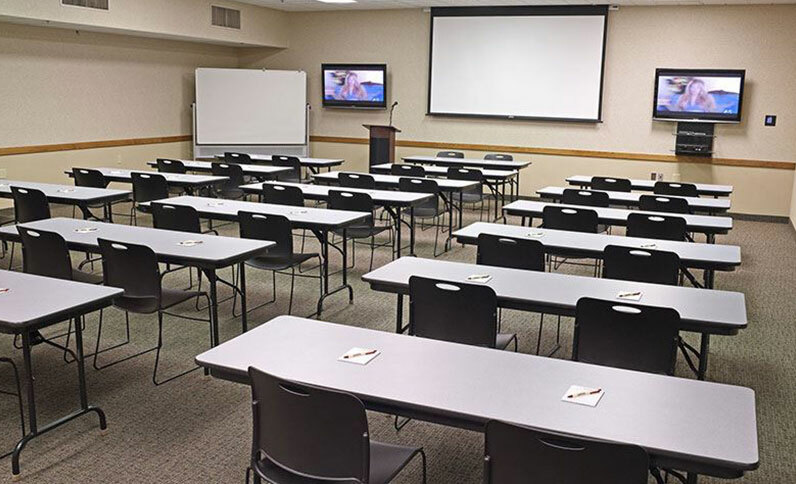 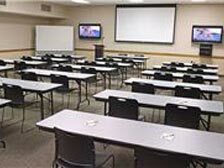 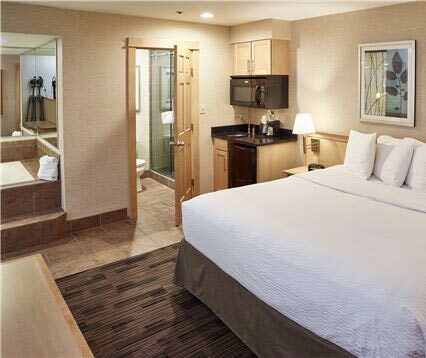 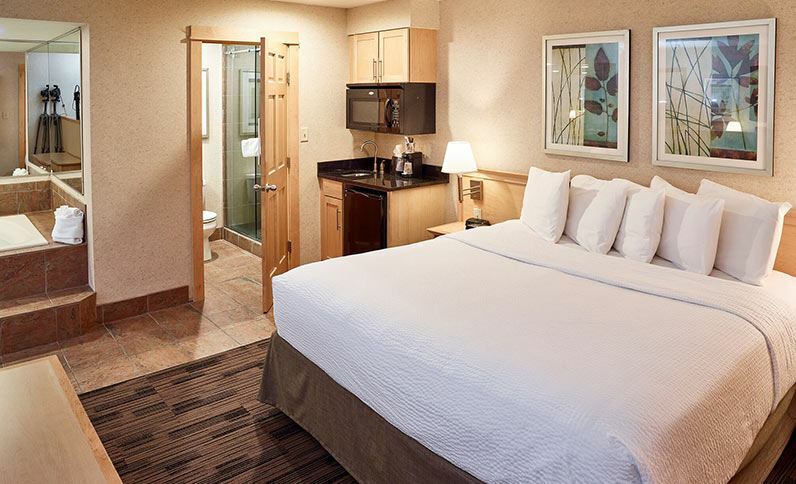 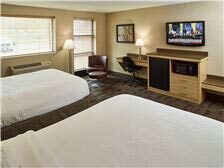 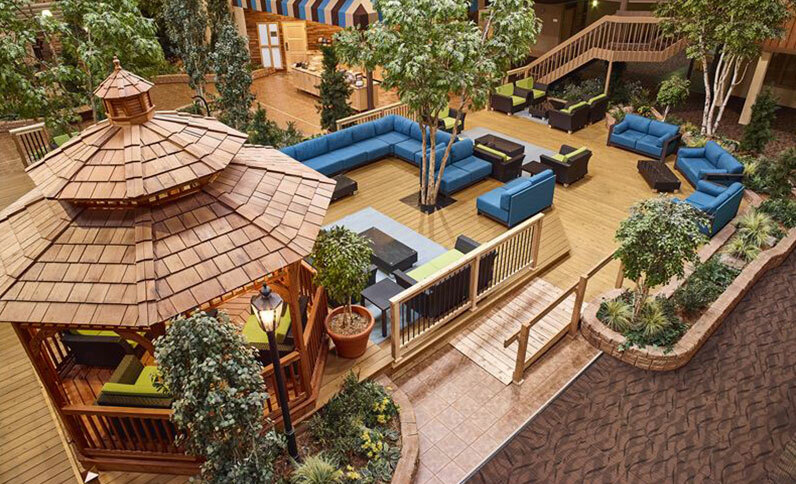 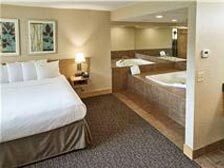 Set in the heart of the Twin Cities, LivINN Hotel Minneapolis North/Fridley is a welcoming haven for travelers near downtown Minneapolis. 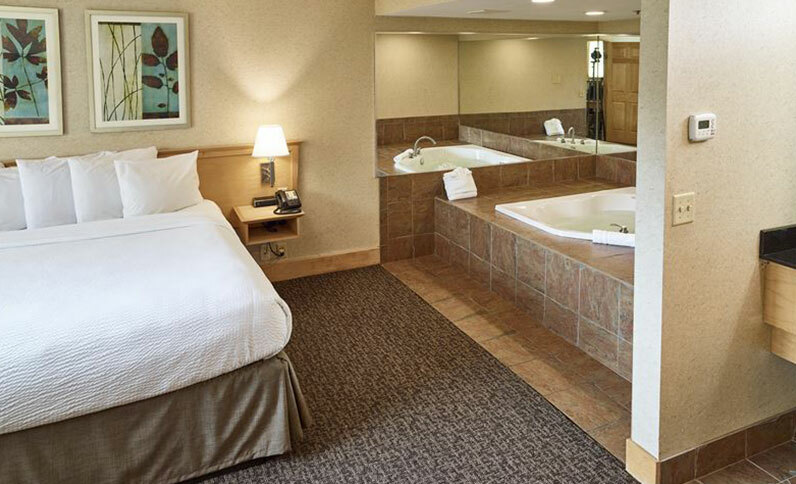 Embrace home-life comforts in large rooms and suites with HDTVs, granite kitchens, maple furnishings, whirlpool tubs, and spa-style steam showers. 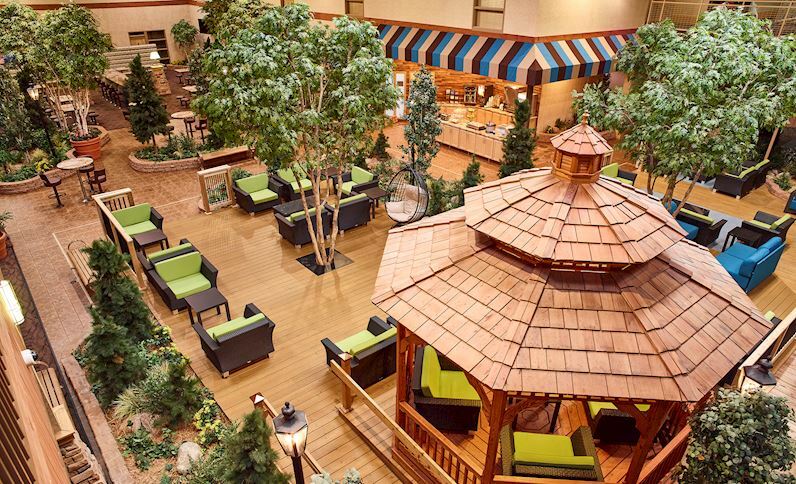 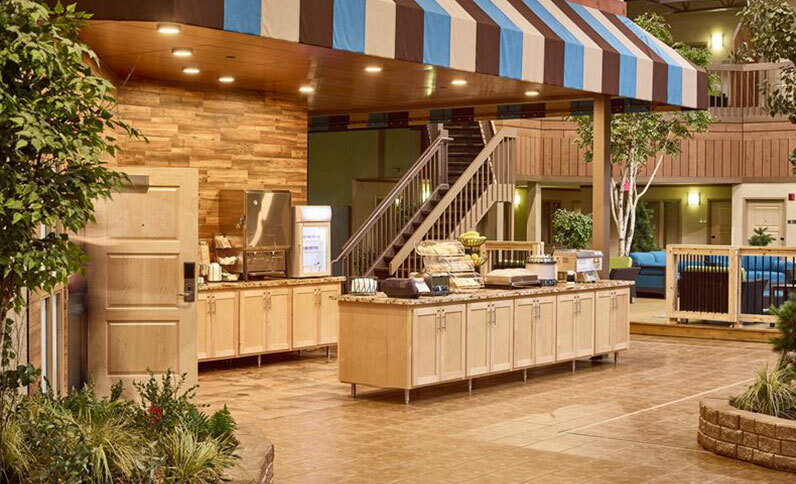 Greet every day with a hot breakfast buffet served in our peaceful garden court atrium. 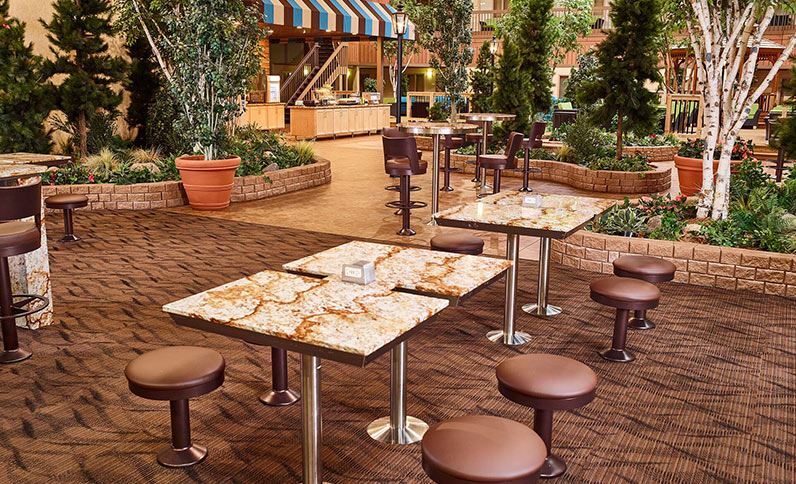 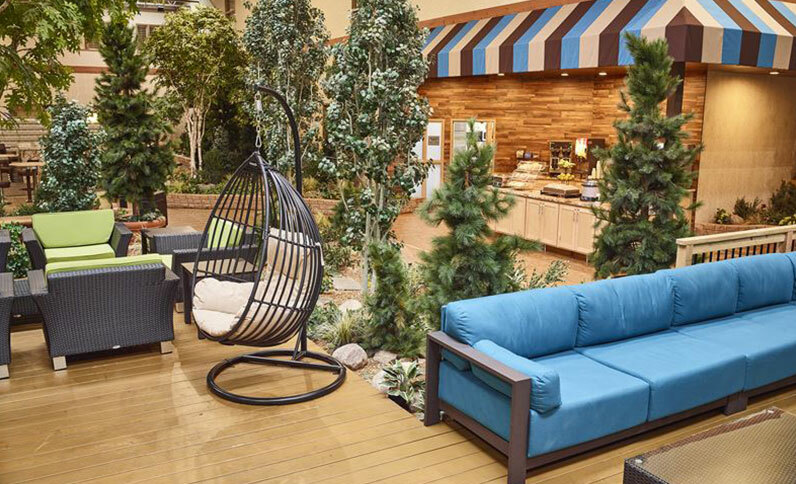 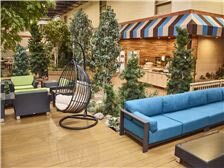 Relax under the gazebo or recline beneath the skylights and trees in a park-like setting. 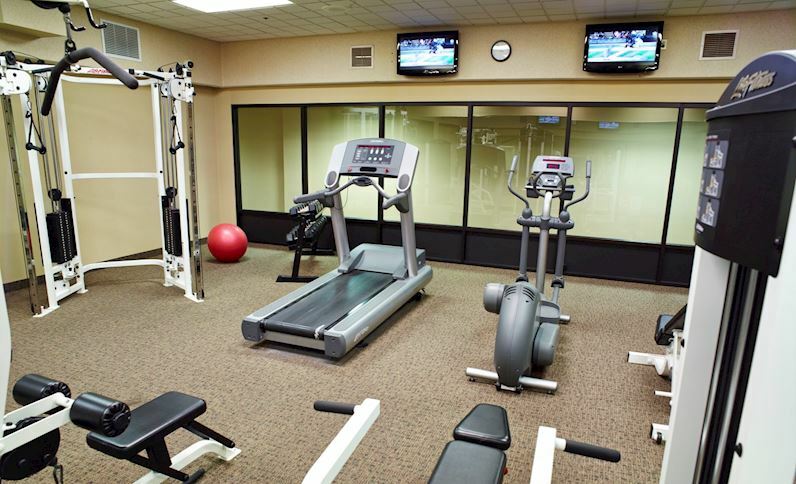 Recharge in our fitness center Tie up corporate projects in our business center and gather in our well-designed meeting space. 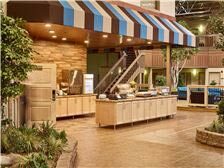 Make our home your home in the Minneapolis/St. 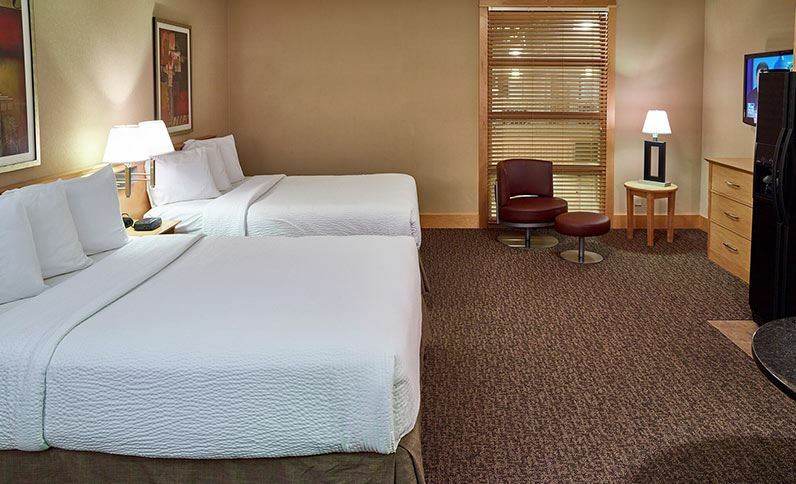 Paul area, for business, vacation or weekend getaways. 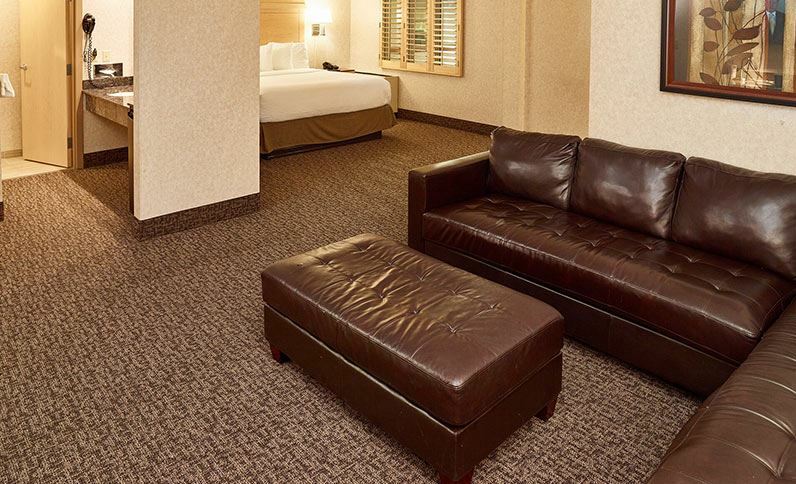 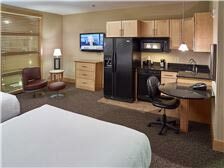 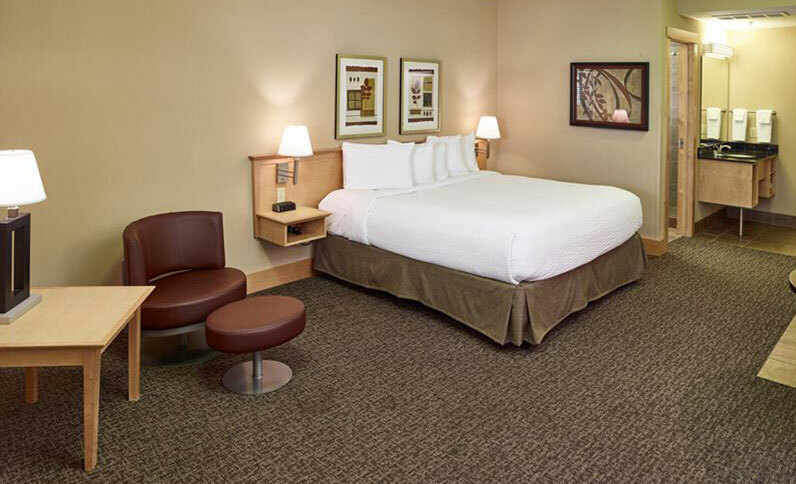 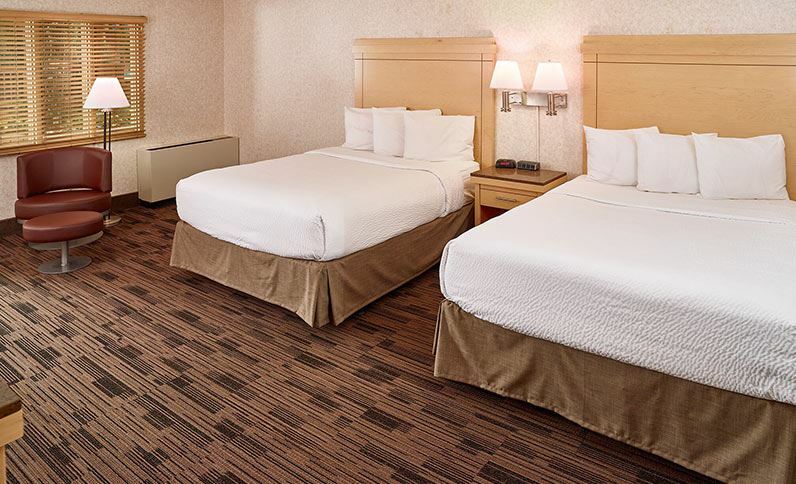 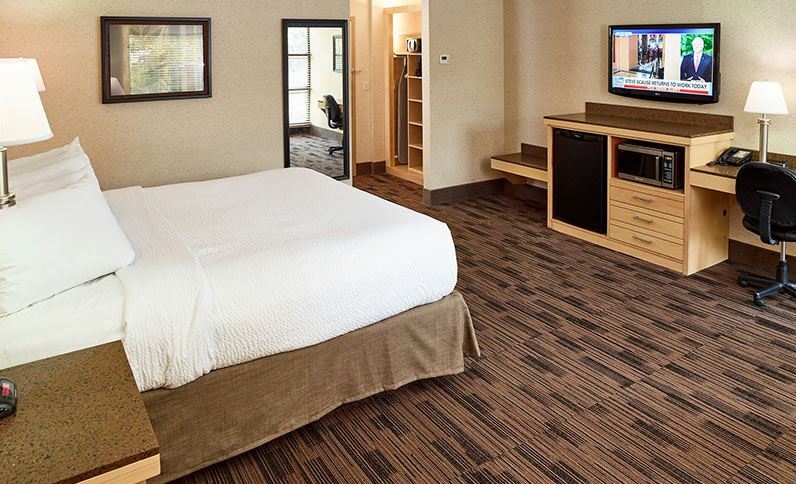 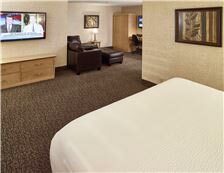 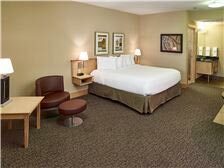 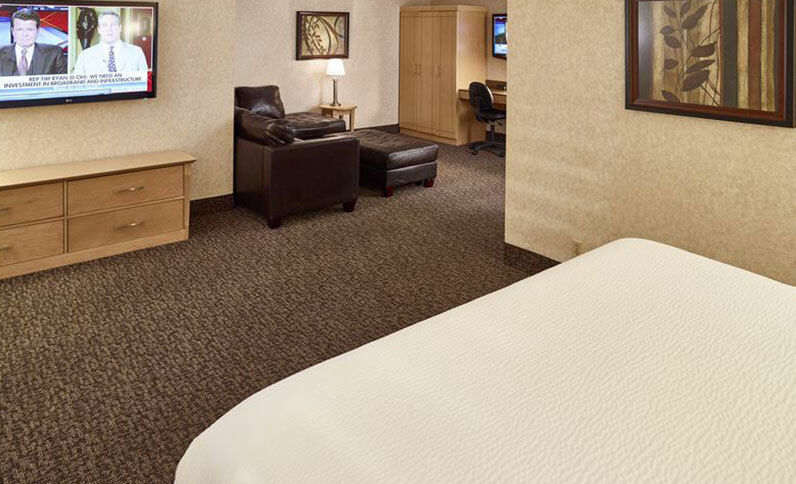 Unpack and unwind in spacious rooms and suites with plush pillow-top beds and great spaces to live, work and sleep. 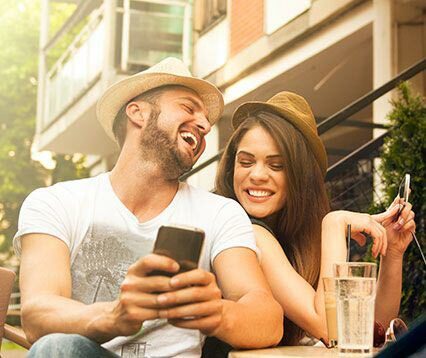 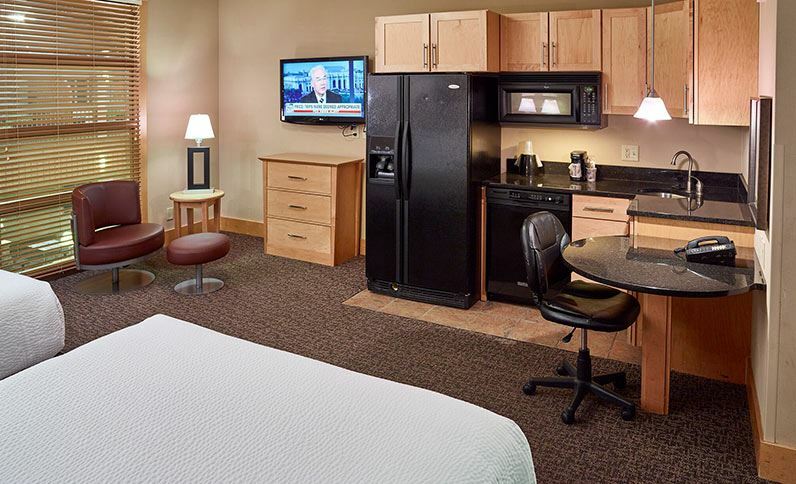 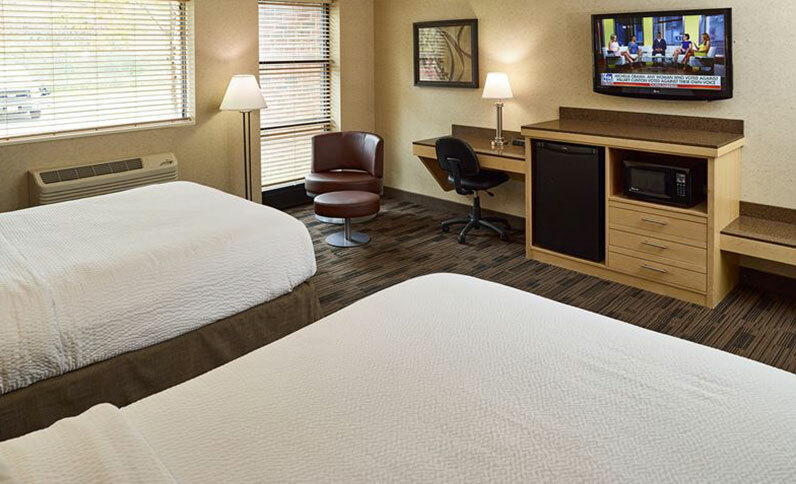 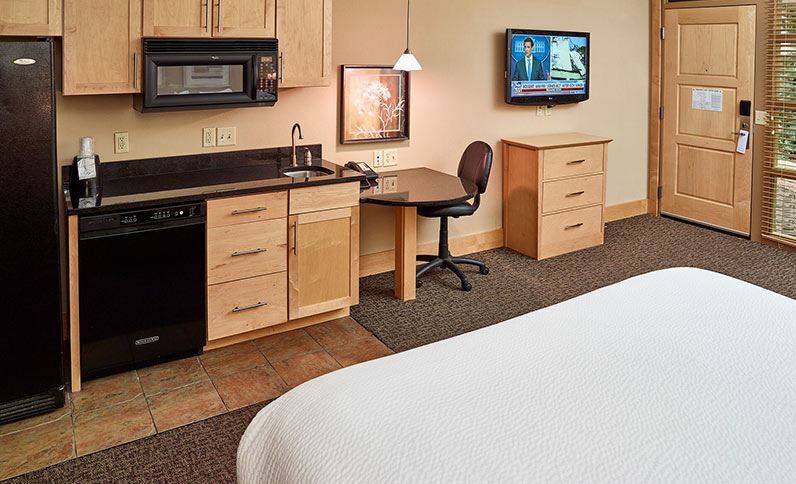 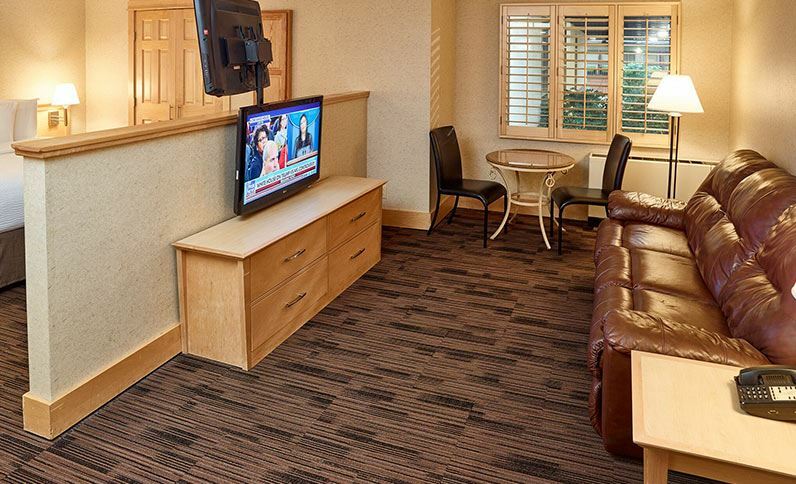 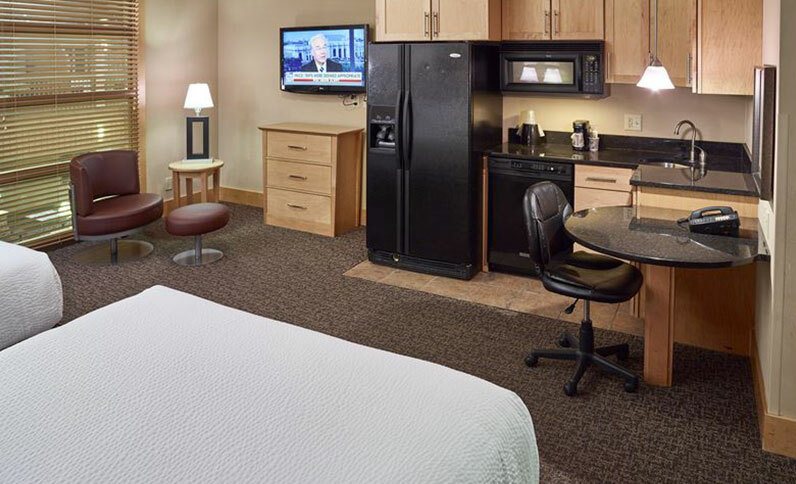 See why extended stay travelers feel at home in our inviting spaces and well-appointed rooms and suites. 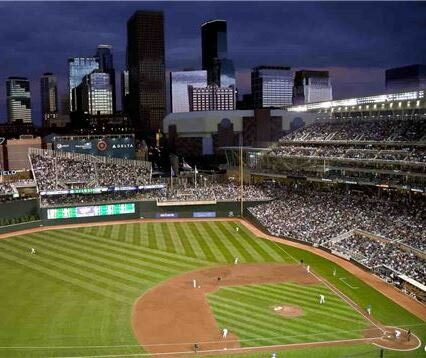 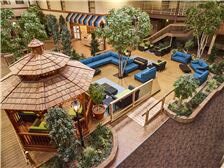 Surround yourself with sports, museums, shows, shopping, outdoor recreation and fun attractions in Minneapolis.